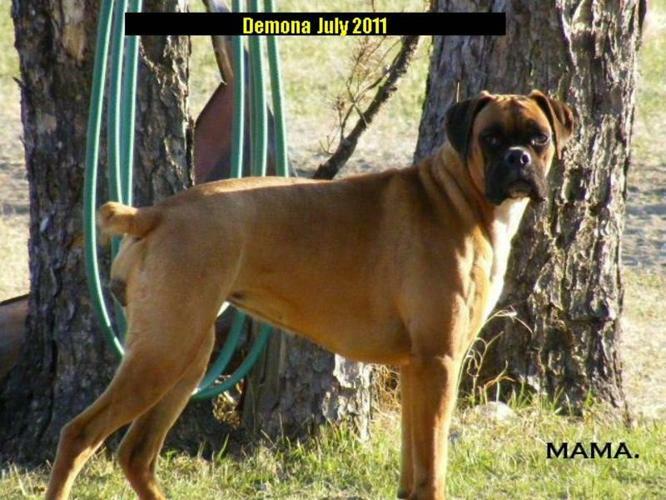 These two female boxers will make great live in companions. Totally house trained and great with children and other dogs. They love long walks and lots of affection. Although I have had them since birth I now find myself in a position where I cannot give them the attention they very much deserve. They both have had healthy litters and are still intact.Must go by next weekend. Please call 204-423- for more info or pics. Adult Female Dog - Labrador Retriever Boxer: "Glory"
Purebred Min Pins Ready to go!